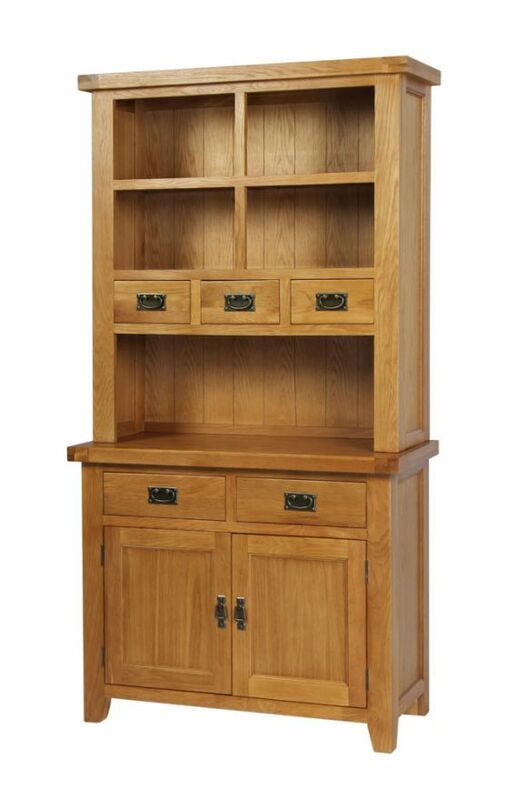 Oak dining furniture is a fantastic way for anyone to inject a sense of character into their dining room, whether that be via a complete top to bottom redesign of the room or simply by adding a new piece of furniture. 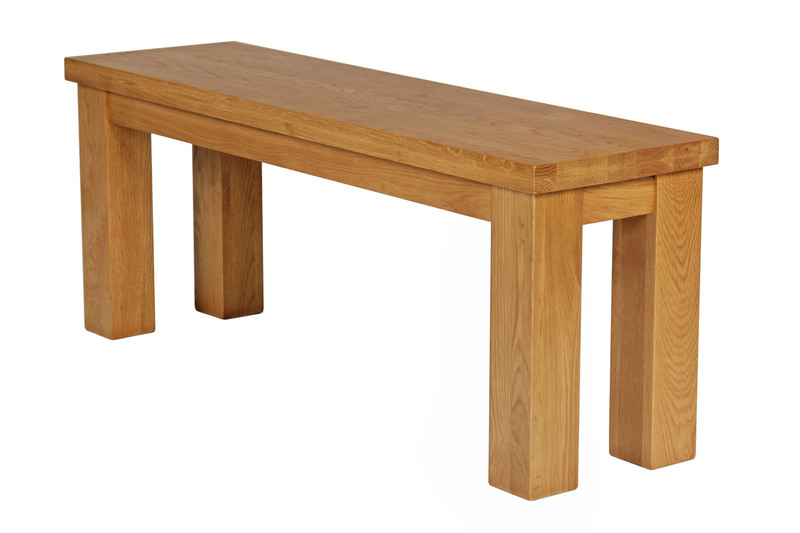 The selection of oak dining furniture that we have available in this category aims to give you just those options. You may be moving into a new house and looking to put your mark on the dining room by making it your own. 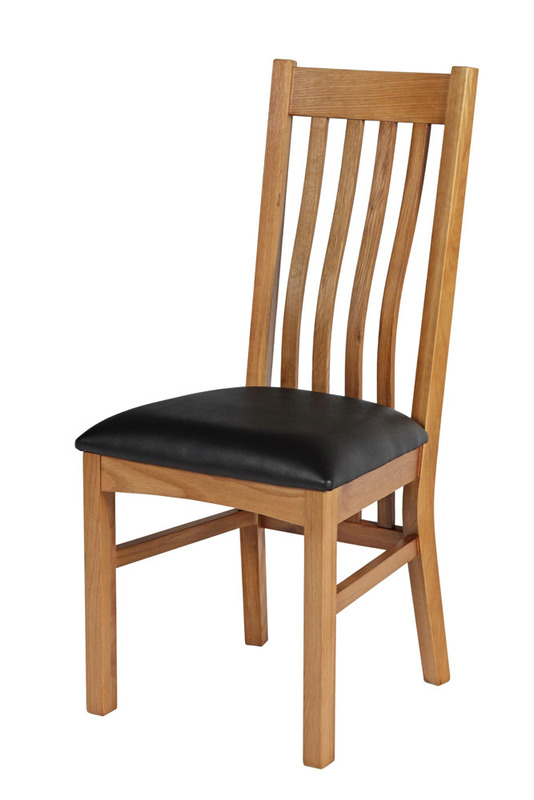 Or maybe you've lived in the same house with the same furniture for a while and are just looking to update the design of your dining room with either a new approach to the design or by freshening up the items of furniture in the room. On the other end of the scale, maybe you just need one individual piece of furniture, either because it's become damaged or broken or just through personal preference. 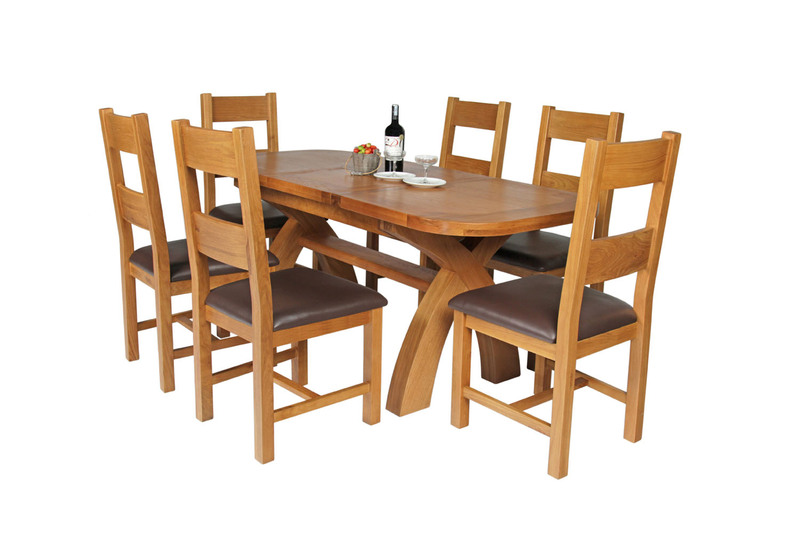 Whatever the reason you have for updating the look of your dining room, our collection of oak dining furniture has something for everyone. 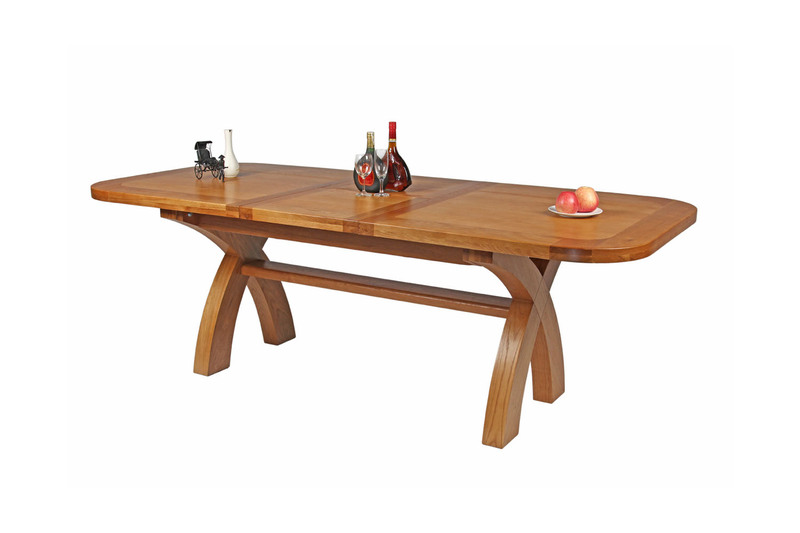 Our catalogue of oak dining furniture truly has something for everyone who wants to decorate their dining room with oak furniture. 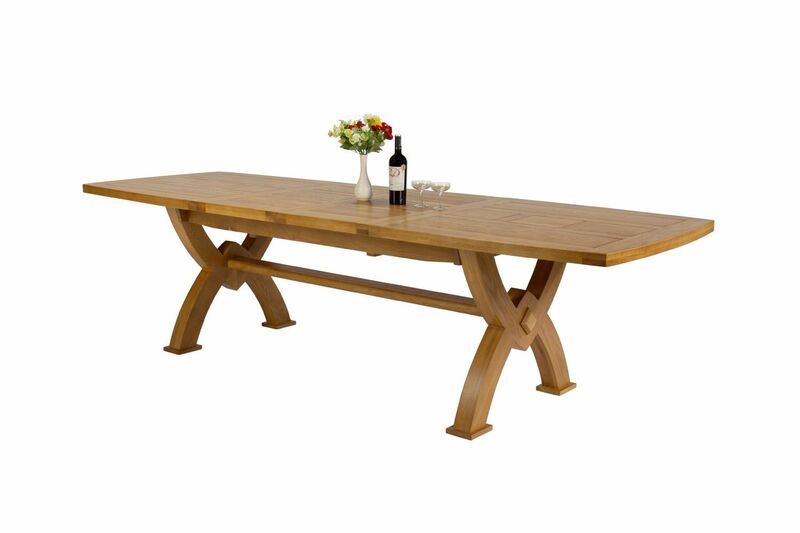 Our selection of oak dining tables have been made to cater for every sized household whether you're buying a small dining table for a casual and cosy dining room, or you’re looking for a large king size table to accommodate either a large family or to go in a more spacious dining room that will be used to entertain guests at dinner parties. 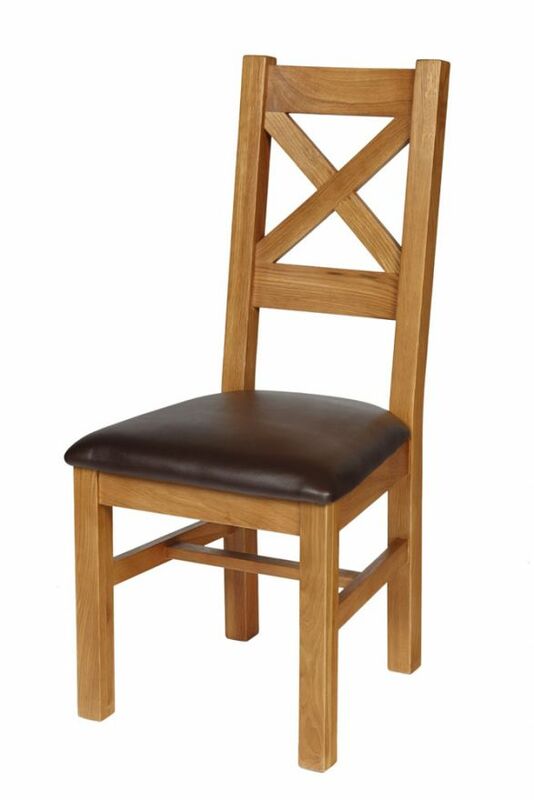 When you're also buying oak dining chairs to go with your table, you can either make use of our oak dining sets where we have put together dining chairs and tables in one easy to purchase package, or you can buy dining chairs with either solid oak or upholstered leather seats on their own. Dining Room's aren't just for eating at. 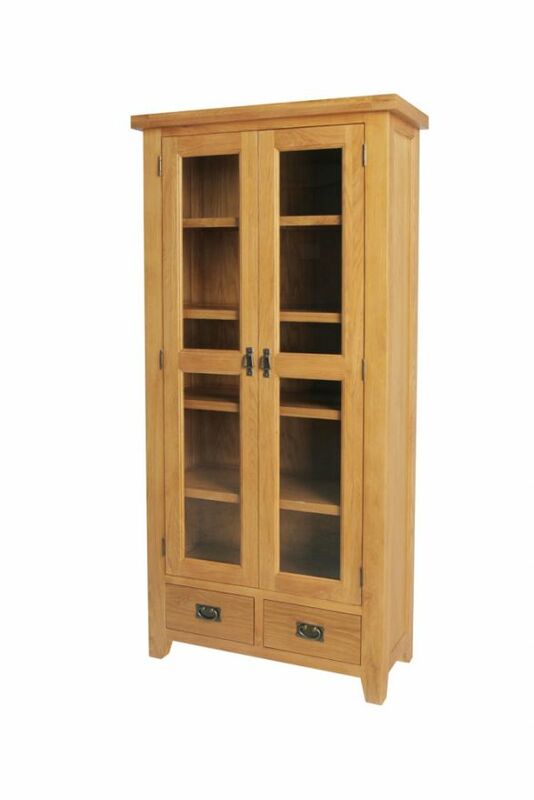 Depending on the amount of space that you are working with in your dining room, you may also want to fill that extra space up with some storage units. 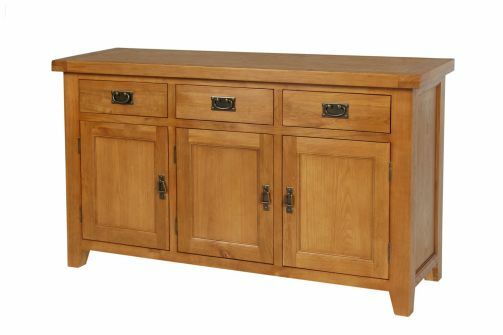 Our oak dining furniture range has a fantastic selection of oak sideboards and oak dressers that not only look amazing but are also great at fulfilling all of your storage needs. 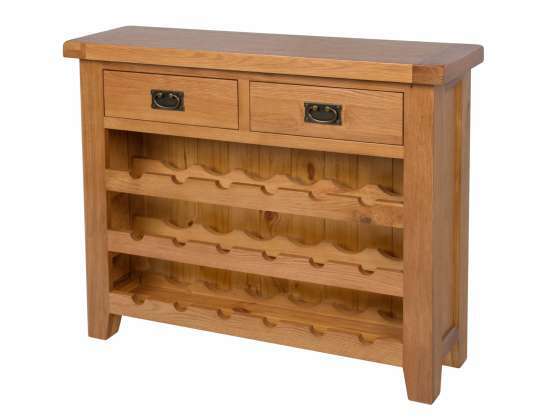 Whatever reason you have for shopping for new oak dining furniture, no matter how small or large your shopping list may be, the team at Top Furniture are always on hand to help answer any of your questions to make your shopping experience a less stressful, more enjoyable experience.